One of the most popular ski regions in France, Espace Killy has earned its reputation through its exciting slopes, beautiful scenery and over 300km of skiing bliss. 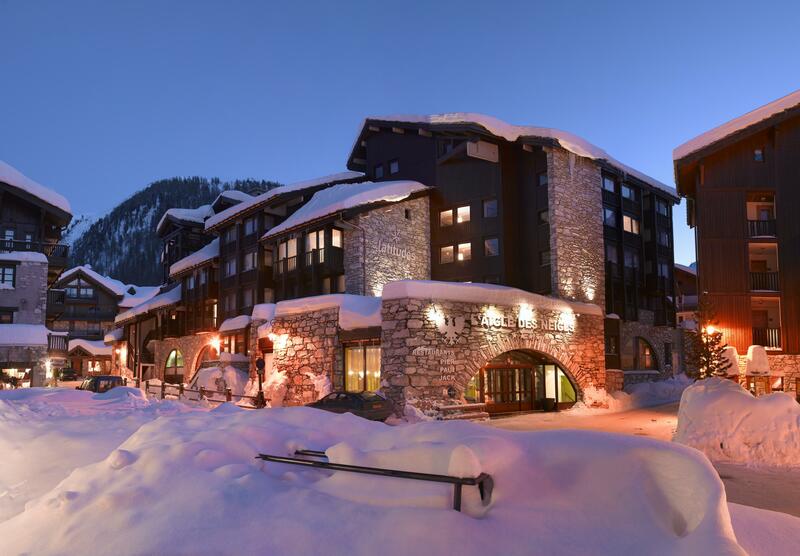 It’s made up of two major destinations which, in turn, have subsidiary resorts. These two resorts are the well-known Tignes and Val d’Isere. 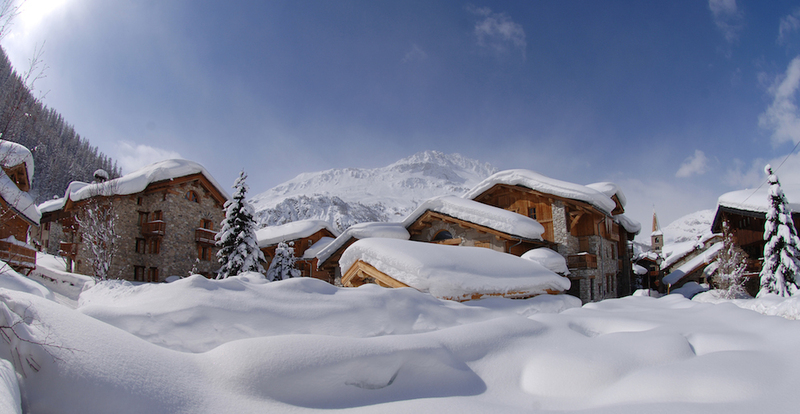 As is the case with most purpose-built resorts, Tignes steers more towards modernity. Its accommodation is largely located higher up on the slopes so that skiers don’t have to put in much effort to get going on the runs. Options in terms of places to stay range from sizeable hotels to chalets and apartments. On the other hand, Val d’Isere follows through with a more traditional village atmosphere. Initial architecture is supported by more recent developments through the careful selection of natural building materials such as stone and wood. 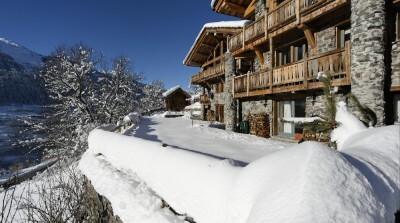 Accommodation features highly rated properties, boutique hotels, gorgeous apartments and chalets. Positioned at a high altitude, Espace Killy is well-favoured when it comes to its amount of snow and the reliability thereof. The use of snow cannons also aids slopes in remaining ski-friendly throughout the season. This region further boasts lengthy vertical drops. Ski lifts are well-maintained and efficient, while the shuttle buses between villages offer visitors a wealth of convenience when it comes to accessing different locations to ski from. The greater region is renowned and loved for its challenging slopes but, with an array of over 150 different pistes, there is something for skiers at all levels. Experts will be thrilled by both the on- and off-piste terrains along with the chance to ski on an Olympic black piste that makes its way all the way to the heart of Val d’Isere. Even though its neighbour also provides well in this regard, Tignes is even better geared to beginners and intermediates with some gently meandering pistes – perfect for a focus on improving your skills. In general, Espace Killy is a lively destination, offering a stellar night-time vibe and tonnes of other things to keep yourself busy with when you aren’t on the slopes. 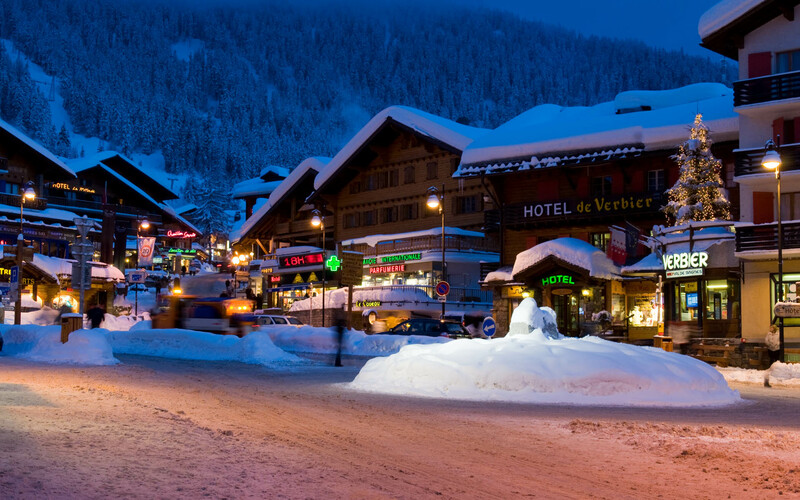 Both Tignes and Val d’Isere have an impressive offering of places to dine or have drinks at. Shoppers will also find a piece of paradise at the latter with its selection of designer shops. Overall, Espace Killy is perceived to be a stunning area where visitors are made to feel welcome. Apart from its sheer size and above-par ski offering, the region is teeming with other winter sport activities and the type of atmosphere that injects a sense of fervour into all who visit it.